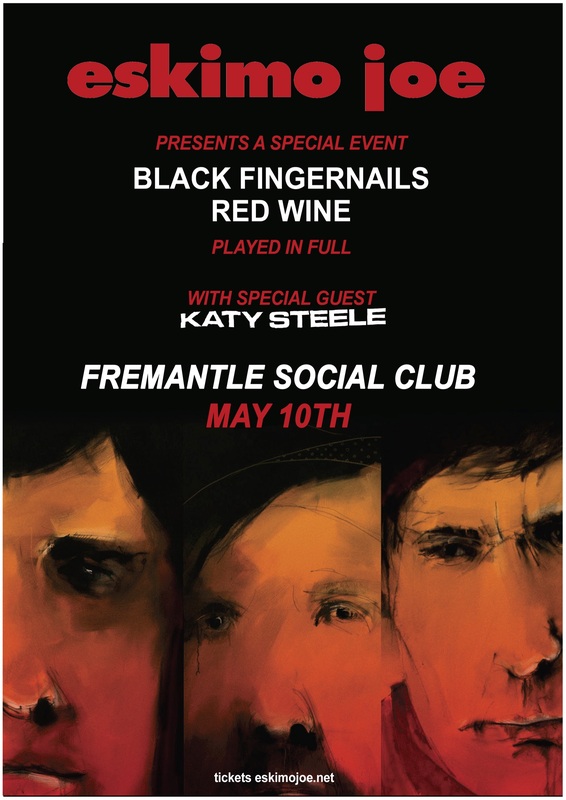 To celebrate the release of our BFRW anniversary edition, we would like to invite you to join us on release day, May 10th, at the Fremantle Social Club as we play the ENTIRE Black Fingernails Red Wine album in full! With the amazing Katy Steele supporting, this is going to be such an exciting night!!! Tickets to this event will be EXTREMELY LIMITED and will be onsale from this Thursday. So come on down and party with us like it's 2006!